Mark your calendars and get ready to pick-up the Nike x Transformers pack on November 3rd. 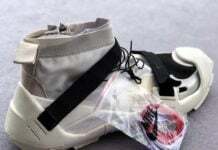 After much delay, the pack is finally releasing featuring a pair of Air Trainer III, Air Max 90 Boot and the Air Trainer Huarache. It seems that this pack will be releasing at select stores and not everywhere will carry it. Be sure to get it before the price sky rockets. Also Sneaker Bistro located in Patchogue, New York will receive shipments. i need the air max boots and the huaraches! 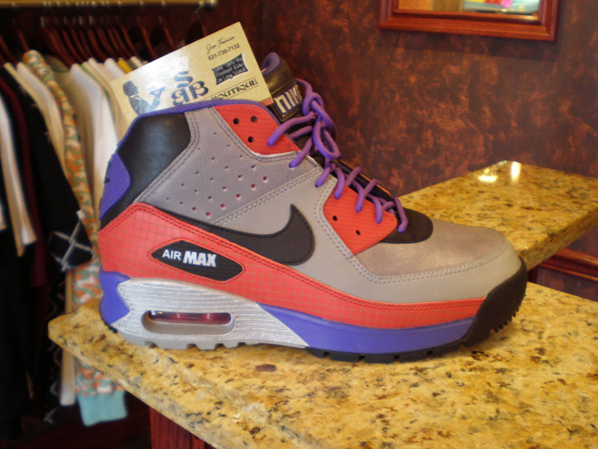 there nice……but do u know where i can get them in orlando? I need The huaraches ASAP. um transformers need to remain in the toy section not on shoes. 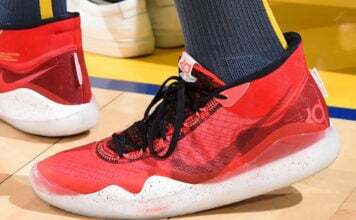 what store in seattle is getting them?. 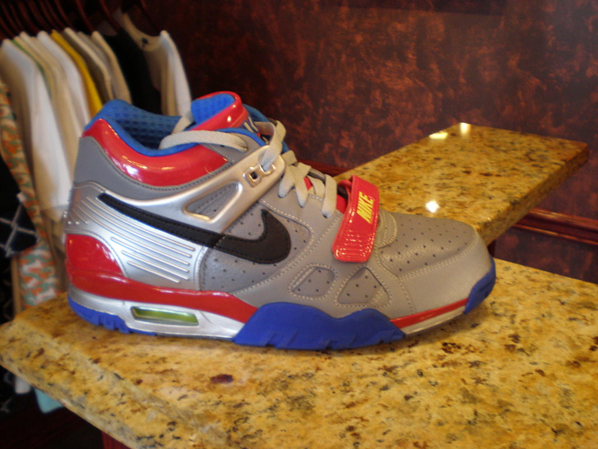 The only shoe that looks like a "true" Transformer is the Air Trainers. 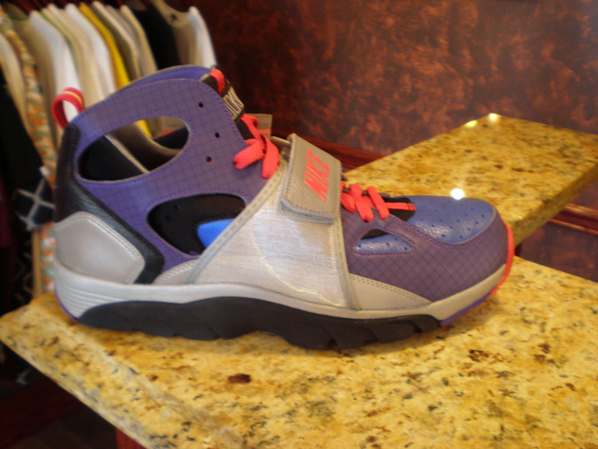 I think they all r wack, tho, except the Huaraches. Incredible pack. 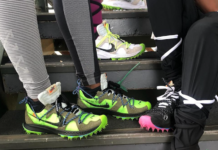 I love the colorways on each pair(i'm not a Nike boot fan but i'll be coppin' these). 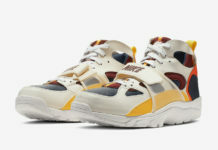 This is way better than the Voltron pack Reebok recently released. If I have an affection for any of these, it's definitely the ATIII(hot as lava). Those are the hottest kicks in this pack(and the ones i'll rock the most). They could've put the Autobot's or Decept. logo on them but, then again why fu*@ up a good thing. They're already a busy looking shoe but, they're supposed to represent robots so the colorways are just right. I'll be diggin' in the stash for these(the whole pack! 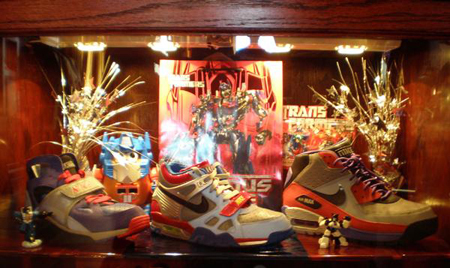 )… 4 ****'s outta' 5.
i love the nike air max transformer pack they are realy realy cool and i want them. Can some wan of you guys give me a email and can that person give a adress where i can buy them. thank you very much..
the reason that i can't buy them is that i live in holland so please give me a site or adress where i can buy them. thank you very much.